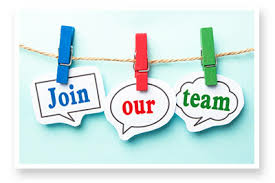 Are you interested in becoming a substitute teacher for Northampton County Public Schools? 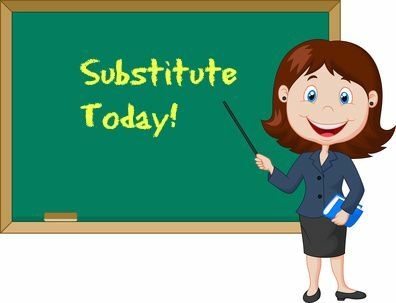 Our next substitute training session will be held on April 24th from 10:00 AM to 12:30 PM in the Central Office Conference Room. Please be advised that negative information from your Central Registry paperwork and/or fingerprints may result in disqualification of employment with Northampton County Public Schools. If you have any questions please contact Candie Walker at 757-678-5151 Ext. 2001 or email cwalker@ncpsk12.com. 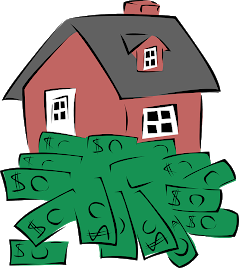 Information about compensation, benefits, holidays, requesting leave and other financial information can be found by clicking here or by selecting "Departments" and then selecting "Finance".